Let me properly introduce Curious Tea. 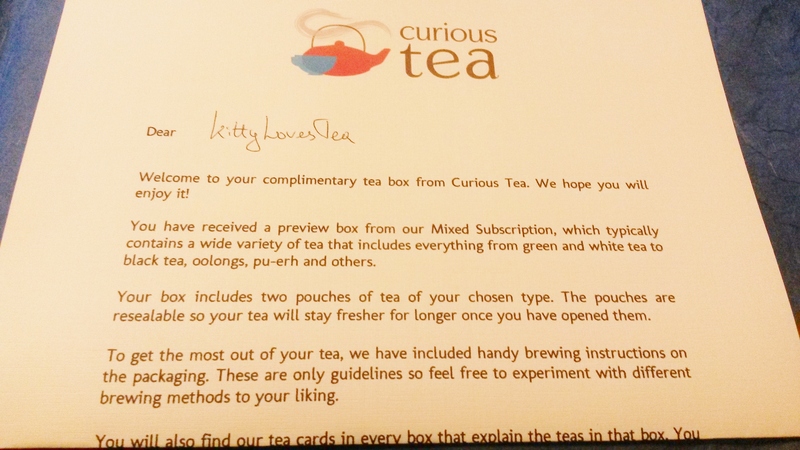 Curious Tea is a UK based company that offer monthly club packages with a variety of premium loose leaf teas to their name. Each month you receive two teas weighing 50g each that come in resealable pouches, also equipped with information cards to aid with steeping, location, facts and general information to help you make the most of your tea. 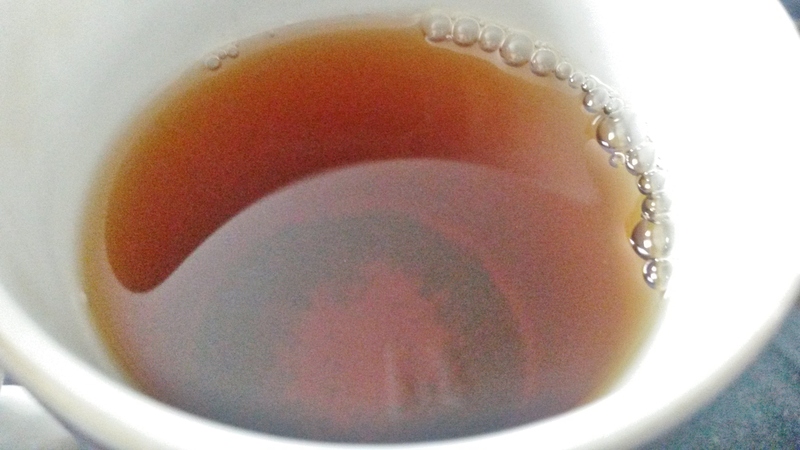 Dark -Dark teas include black, red, pu-erh, heavily oxidised oolong and other similar types. 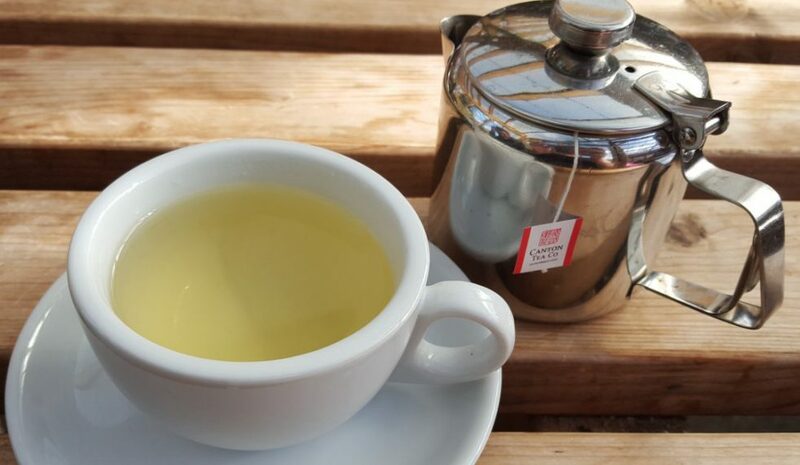 Light – Light teas include green, white, yellow, lightly oxidised oolong and other similar types. 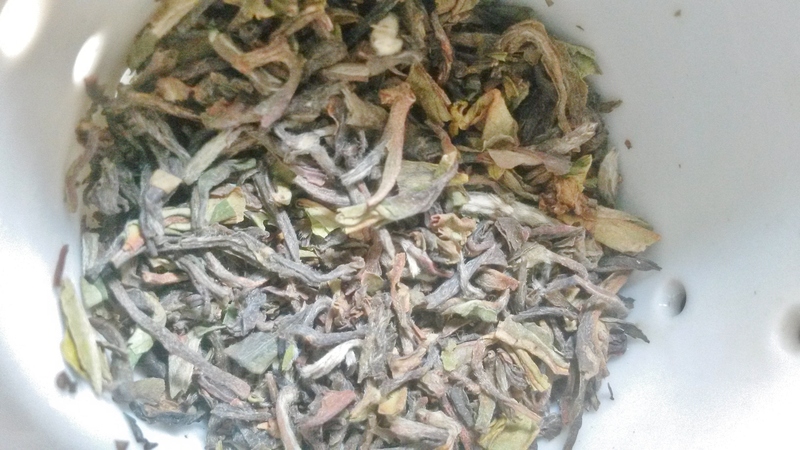 Mixed – Mixed teas offer a wide variety of tea: 1 tea from the light box and 1 from the dark box. The price is £16.95 per month/per box or you can opt to pay quarterly for £44.85 every 3 months which would work out to £14.95 per month. Though the company is UK based they do also send internationally though for an extra fee. If you add a product to cart you can work out the price for shipping for your country. The packaging was very presentable and I loved the tissue paper with company sticker. It looked like it was packed with care and frankly that is something that a lot of tea companies lack in my opinion. Plus these arrived in a box which was strong and perfect to protect the pouches. I understood the Darjeeling reference as soon as I saw and sniffed this tea. It’s fairly light, wooden and floral with a wonderful blend of green, silver and brown colours which span across large leaves and tips. Steeping 2 tsp for 5 minutes (as I like strong black tea) with boiling water as recommended on the information card. Though it does also have it on the packet too. 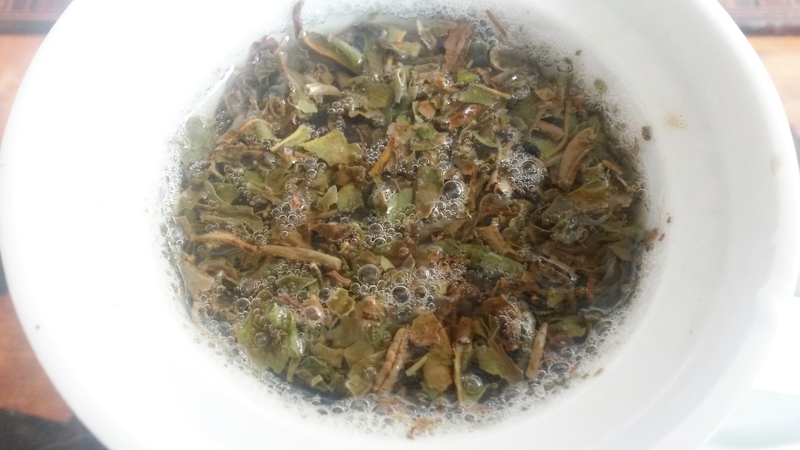 Once steeped this tea is dark amber/brown and has a slightly dry scent with wood and floral tones. Somewhat matching it’s raw scent. 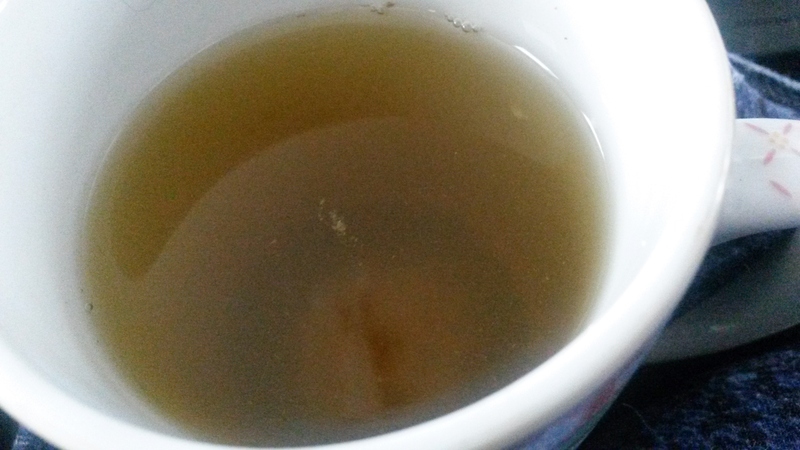 Flavour is slightly astringent though as it lightens it becomes softly sweet. Prominent wood tones with some dryness and overall a medium strength. 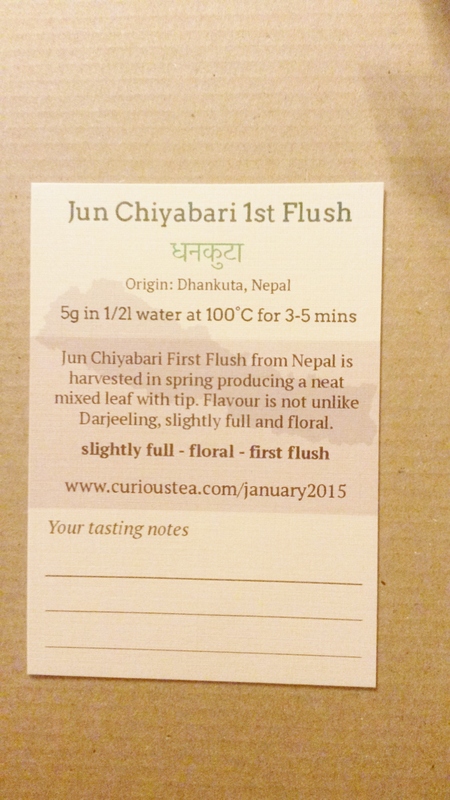 There are floral notes similar to those of Darjeeling but I would say this has a ‘darker’ charm to it. It’s not strong despite the long steep (though it is enough for my liking) though I may try a shorter steep and see how that comes out. This was very nice but I just haven’t found my perfect level yet. However, I do think this was a splendid Nepalese tea, usually I drink their lemongrass or Ceylon blends but not often do I buy them. It was very nice to have the opportunity to try this. 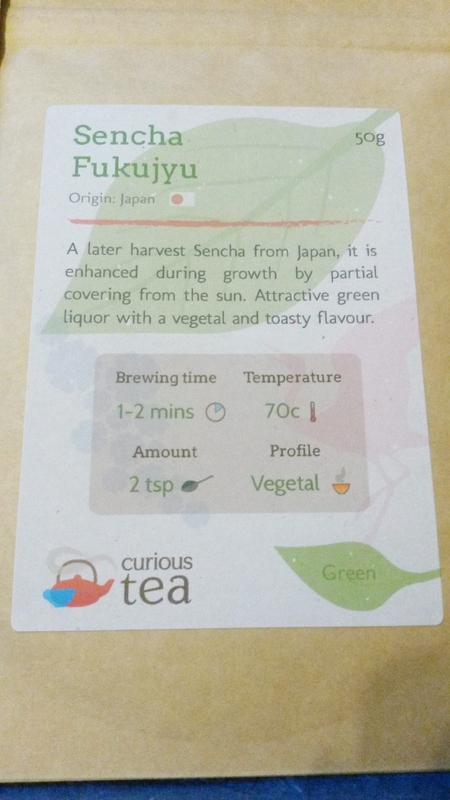 I adore Sencha which is partly why I chose this box to try. 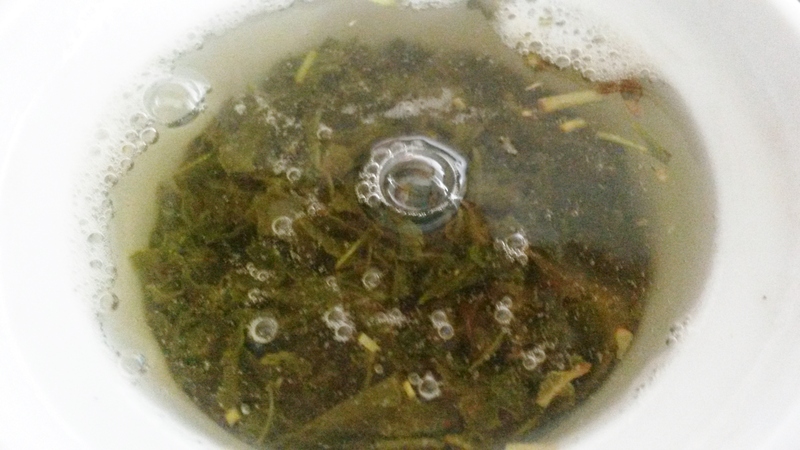 For the Jun Chiyabari I had no real means for comparison but I do with the Sencha. 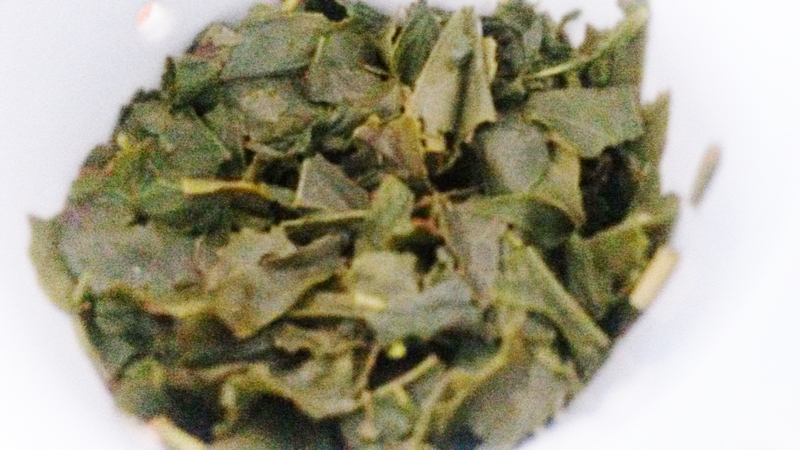 In raw form this consists of green and dark green leaves that are mostly, long, thin and quite large. Also has some yellow stems present though not many. It has a toasted sweet grass scent with some dry floral/perfume notes. Steeping 2 tsp for 2 minutes with 70C water as recommended on the information card. Though it does also have it on the packet too. 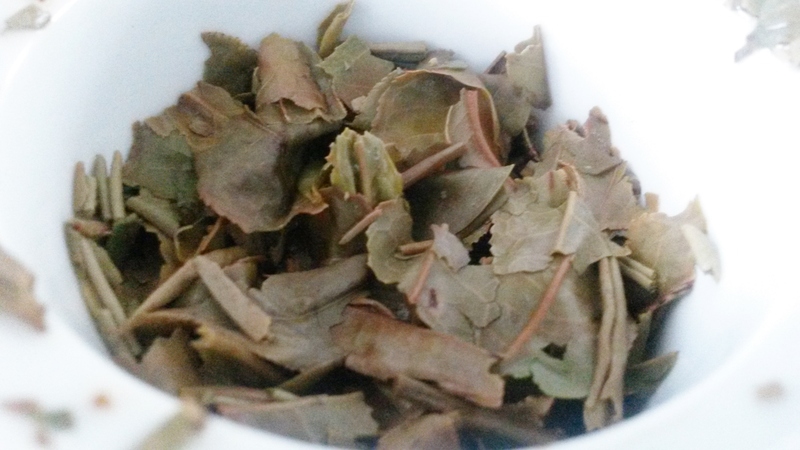 Once steeped this tea is dark green and has a sweet, very grassy scent that is strong but very pleasing. Also some savoury umami in scent. 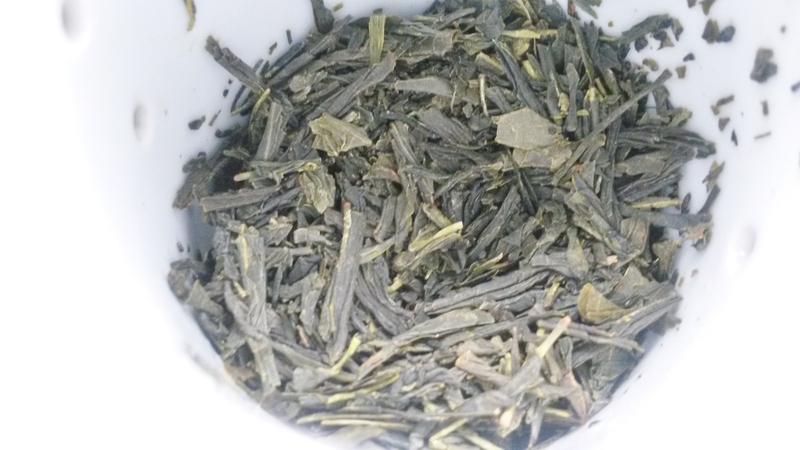 Flavour is fairly light and buttery with sweet grass tones. Some astringency though mild and more down to the umami, which is rather vegetal and resembles seaweed mixed with kale. On my comparison scale this is not the best Sencha Fukujyu I have tried though I am aware I have expensive tastes when it comes to Japanese tea. Also on that scale it is far from the worst I have tried, so this is a more than acceptable quality. The flavour is beautiful with subtle umami which is perfect for beginners. 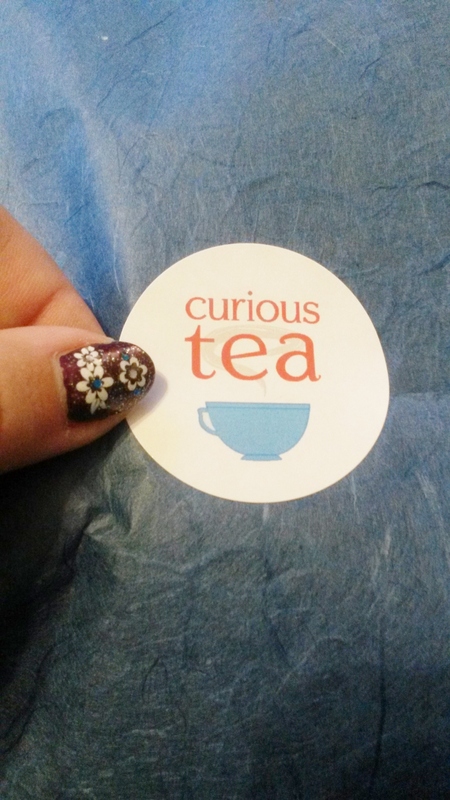 Again I want to thank Curious Tea (and Alex) for the opportunity to sample their teas. My overall impression is a good one, with beautiful packaging, resealable packets (which are a must) and good quality loose leaf tea I imagine they have a great future ahead of them. 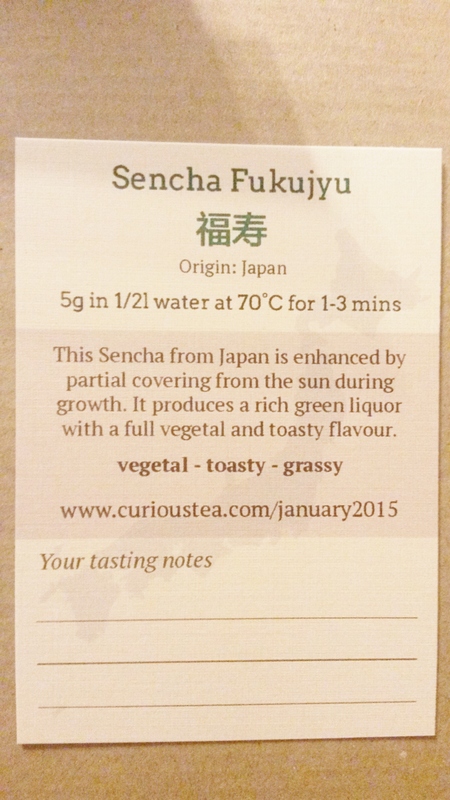 For January 2015 teas they also have a blog entry with more information on each tea. Though you do not pick which teas you want, it is a nice example of what to expect from them in terms of detailed information. So it’s worth a read.